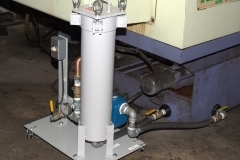 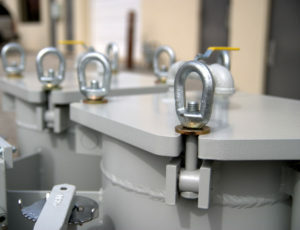 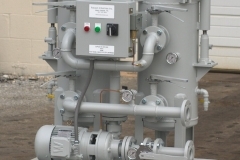 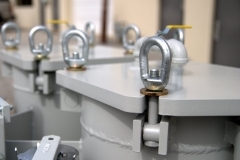 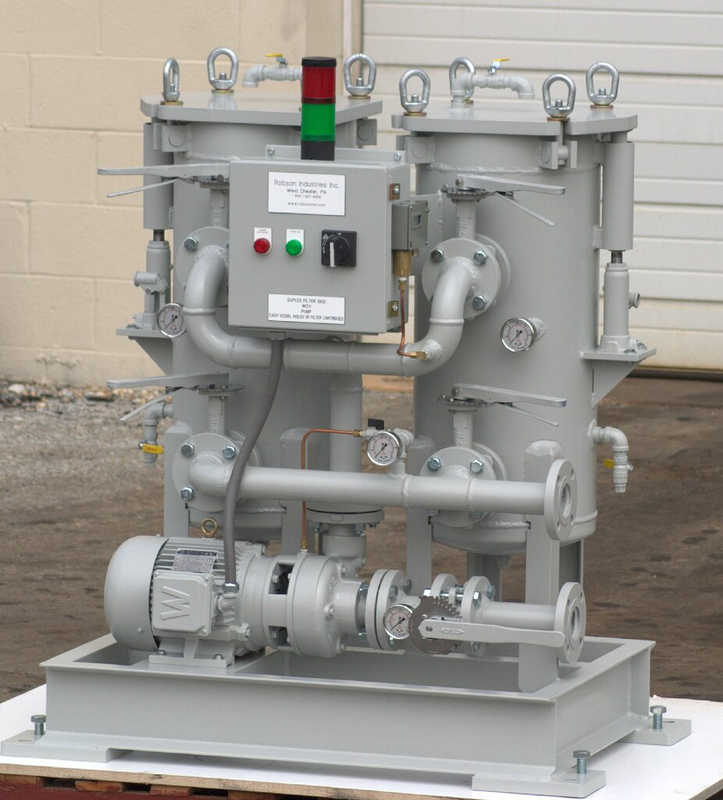 Process Fluid Filtration | Robson Industries Inc. 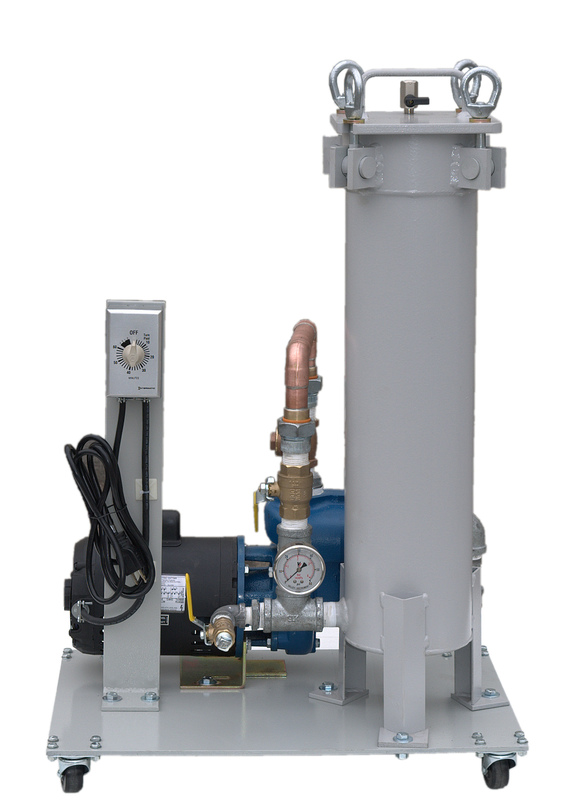 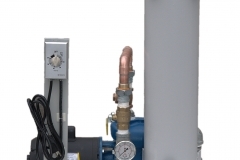 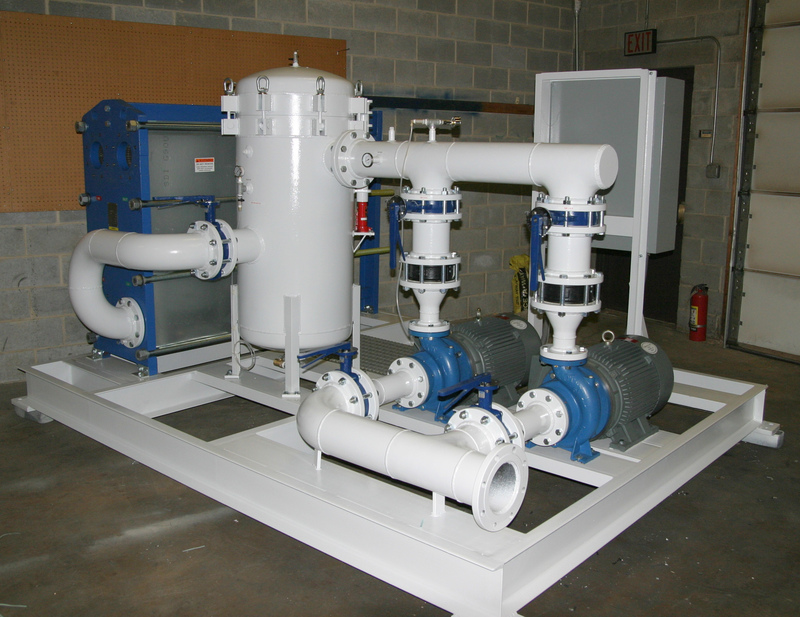 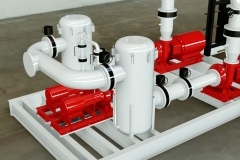 Process Fluid Filtration systems are available to be integrated with any of our process water cooling systems, or as their own standalone units. 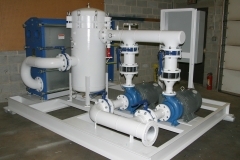 They are used for processes ranging from Cooling Tower and Quench Water clean-up to Metalworking, EDM and Waterjet abrasive removal. 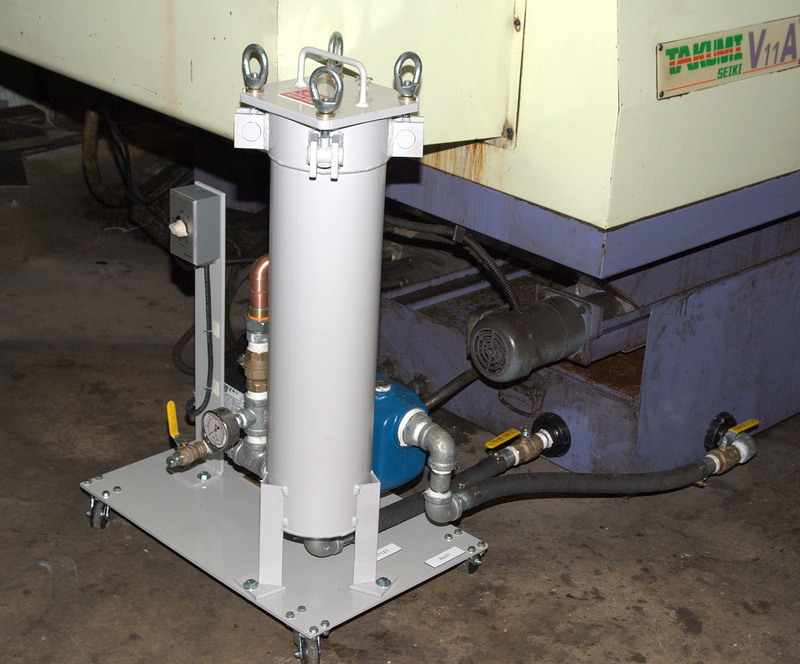 Automatic debris load sensing is available, along with automatic back-flush for some types of system. 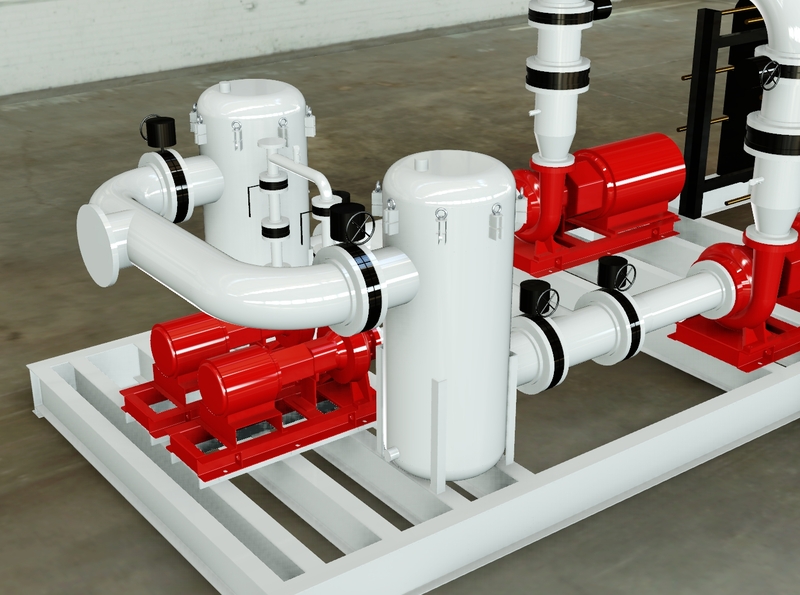 Contact your Robson Industries Inc. engineer to learn more about our cost-effective process fluid filtration solutions.